You took the pledge. Now let’s create change together. The first wave is here. So is your first challenge. Your life. Minus Bags. 30 days. 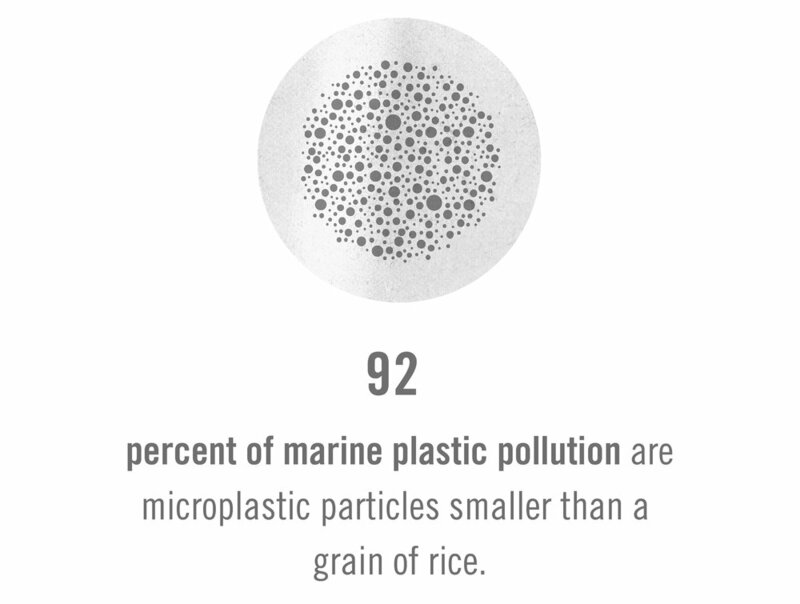 We're sending reusable Parley Ocean Bags to 30 pledgers throughout the First Wave. Follow us @parley.tv and tag #ParleyAIR #MinusBags in your posts so we can say thanks. If plastic is a design flaw, the modern plastic shopping bag is a design abomination. We create single-use items from a material that lasts forever and acts like poison in our lifeblood. It doesn’t take an expert to see the mismatch of material innovation and design epitomized by the plastic bag, so why are we so slow to correct it? Why are plastic bags so hard to avoid — or so easy to acquire? In the early 1960s, a Swedish engineer named Sten Gustaf Thulin figured out how to form a one-piece bag from a flat tube of high-density polyethylene (no. 2-type plastic) for a packaging company. He’d invented the sack of the future — and the future fossil; every plastic shopping bag ever created will be here long after we're gone. Think about your last plastic bag. Now think of all those stuffed in a sad kitchen cabinet, carrying take-out meals across city blocks, drifting aimlessly in the wind and the ocean, or lodged in the belly of some unfortunate sea turtle or whale. Do you really need another one today? Though necessary, legislation targeting plastic bags is often met with heated debate, shady controversy, and aggressive opposition. 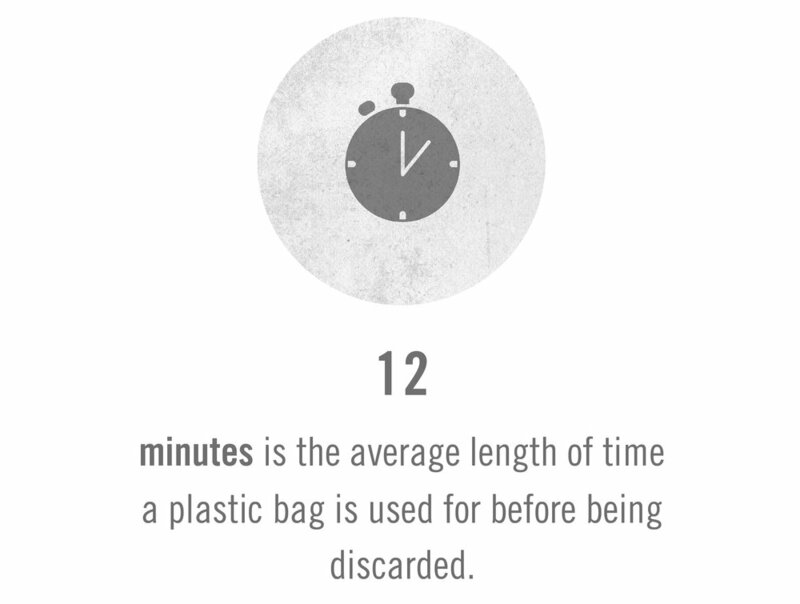 While major brands (like our partners adidas) and certain cities, states, and countries have stepped up to ban the bag, this item remains entirely too commonplace in the daily rhythm of modern living. We can change. Focus on avoiding this one item and your entire worldview will start to shift. If we can wean ourselves off the plastic bag, imagine what else we will achieve together. According to science, it takes up to four and half months to rechart the complex map of an adult human brain and anywhere between 18 and 66 days for a new behavior to become automatic. Every journey has a starting point. Some people can't remember their last plastic bag. For others, the path of plastic abstinence requires dedicated focus. We need to set goals with achievable objectives. We also need to be realistic. 30 days is either a really long time or barely a blink. It's all relative — and personal. Parley AIR choices are yours to make, but you're not alone in making them. Celebrate small victories and learn from any mistakes. We'll be here to help along the way. Change works best if it comes from within. More ways and reasons to avoid useless plastics here.